You will earn 135 Points for buying this product. How to Use ? 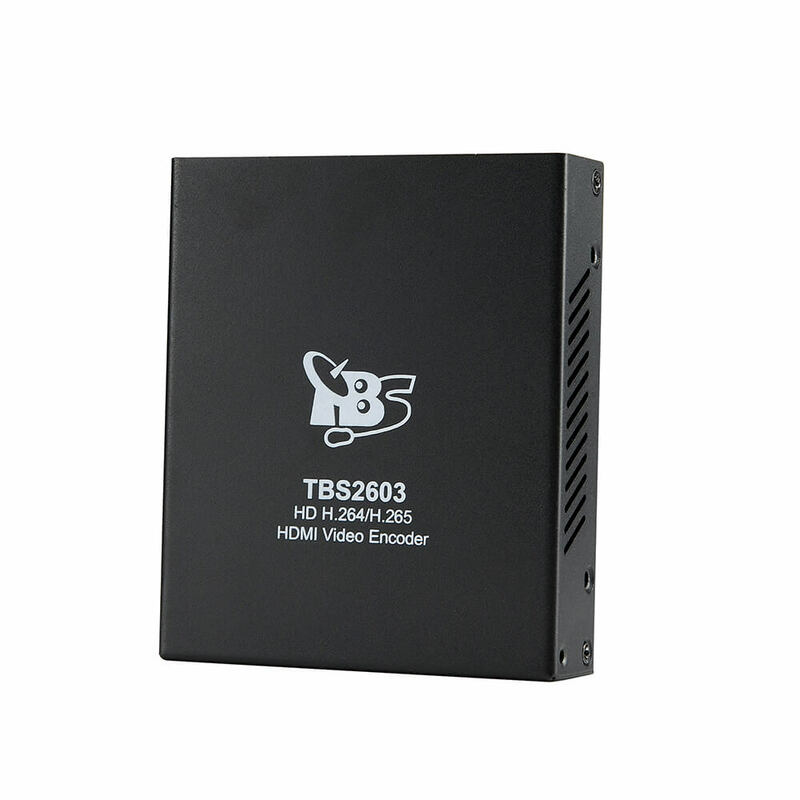 TBS5881 is the successor of the TBS5880, which is a hybrid digital TV external box have both DVB-T2/T tuner and DVB-C tuner with USB connection, it supports DVB-T/DVB-T2 and DVB-C. You can use it for watching or recording digital terrestrial or cable TV on laptop or desk computer. 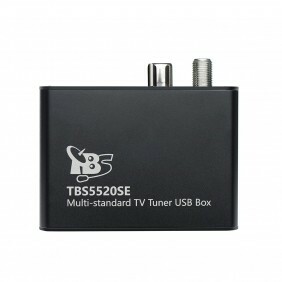 TBS5881 DVB-T2/T/C TV Tuner CI USB box also integrated with CI slot to makes it possible watch Pay TV (encrypted channels), simply by inserting the correct CAM and subscription smartcard into the CI slot, The unique TBS MCE tool can read pay TV channels. 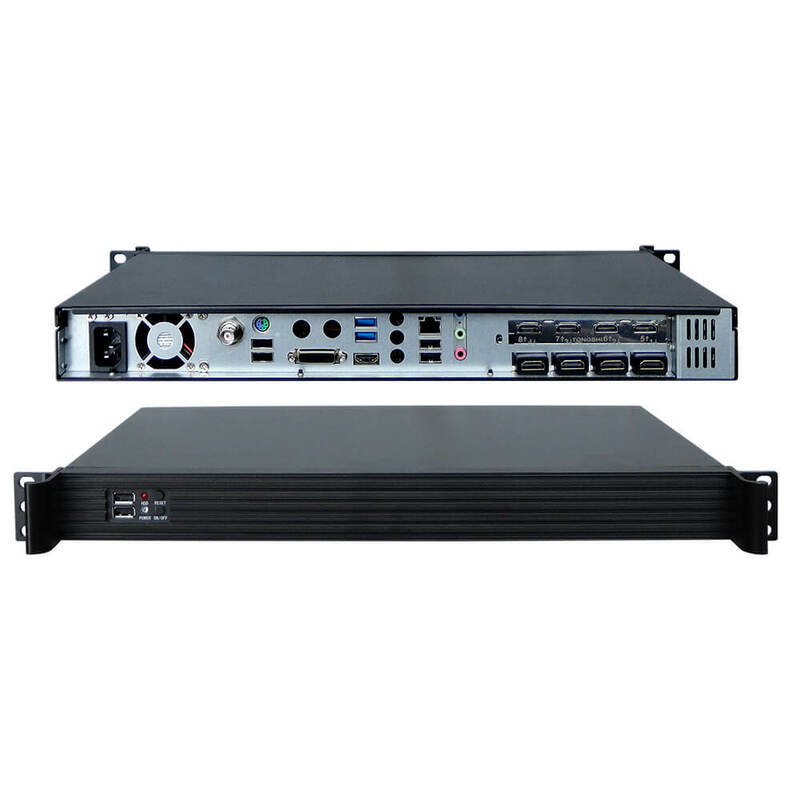 The manufacturer provides both Windows BDA driver and Linux driver up to the latest kernel. 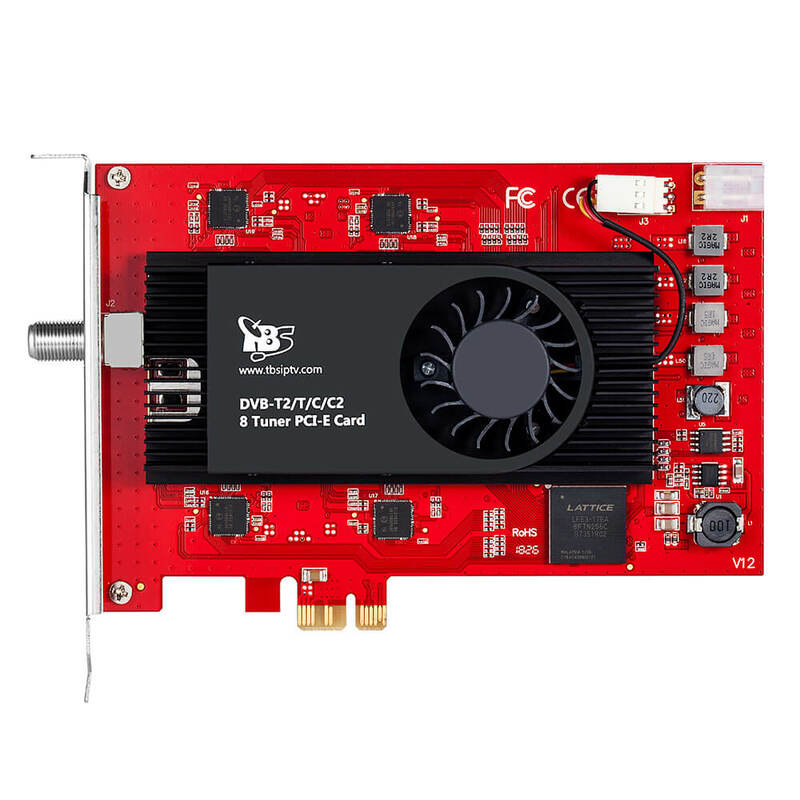 The unique TBS MCE tool makes it easy to read CAM/Smartcard on Windows7 Media Center, thus your subscription TV can be watched/ recorded on Windows7 Media Center. 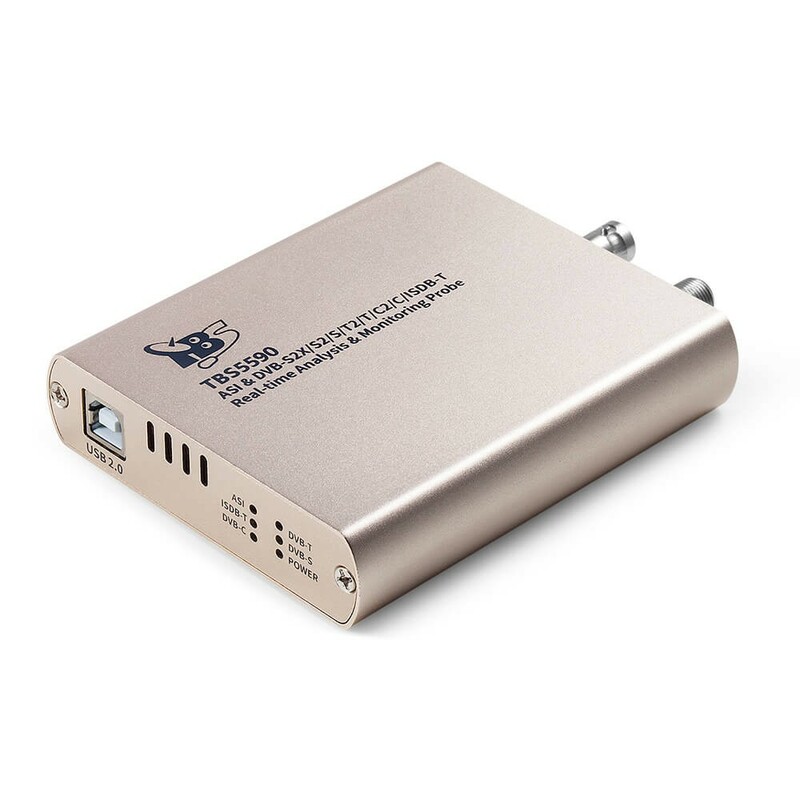 On Linux platform, you can also watch payTV with correct software. 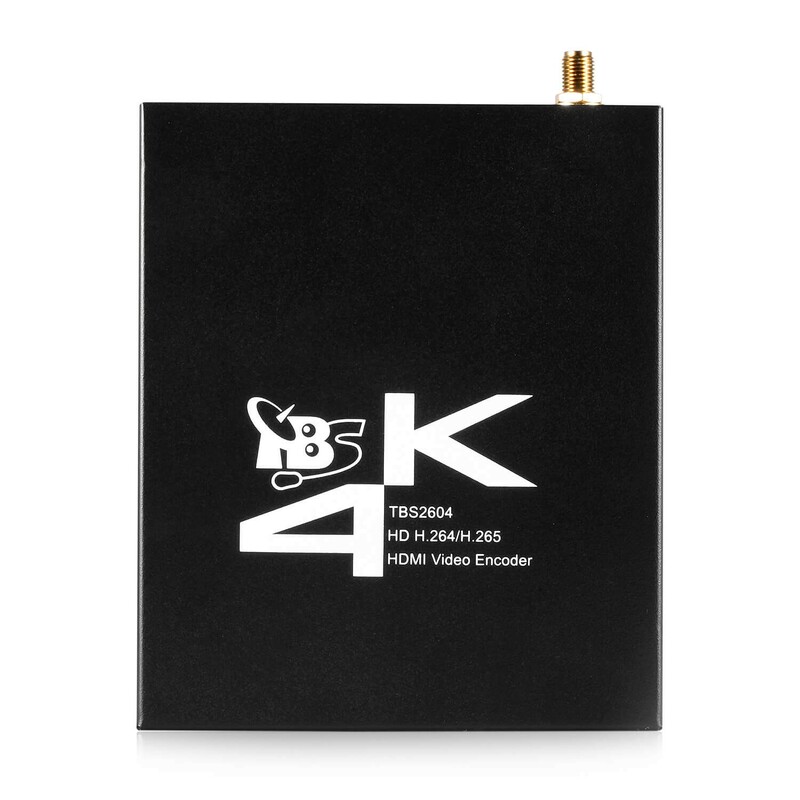 TBS5881 is compatible with Windows7 Media Center, MediaPortal, DVBlink, DVBDream, DVBViewer, ProgDVB, Skynet, TSreader, XBMC，MythTV,VDR and many other popular softwares. 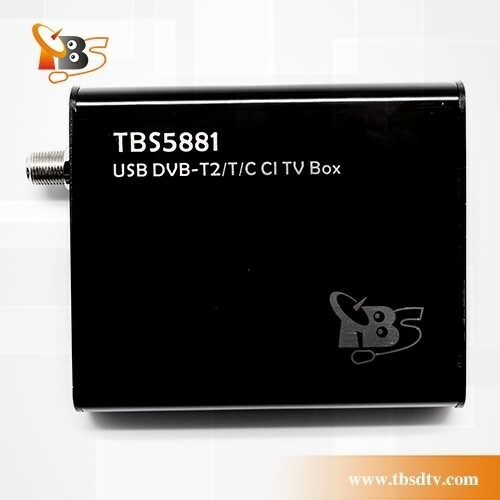 TBS5881 USB DVB-T2/T/C TV Box CI is a hybrid TV tuner box built with Common Interface support, which allows you to watch and recode Free to Air/Clear TV programmers also can watch and recode encrypt programmers via insert correct CAM and smartcard in its CI slot. 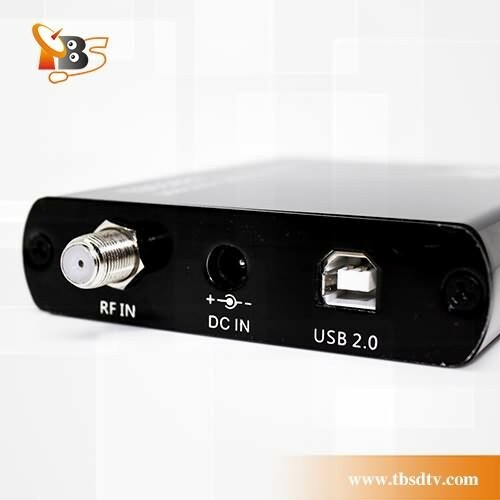 There are one DVB-T2/T TV tuner and the other DVB-C TV tuner for you to choose between digital Terrestrial TV Channel and digital Cable TV Channel. 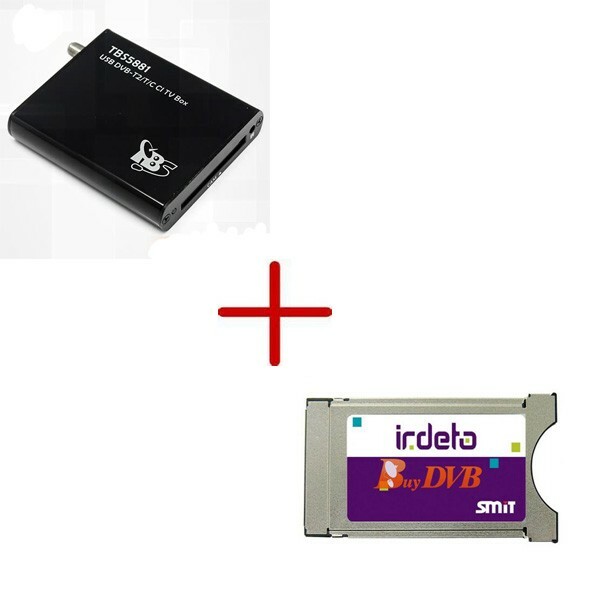 The appropriate software to be provided such as: MediaPortal and its plugins, you may stream terrestrial and cable TV contents to your iPhone, iPad or iPod. 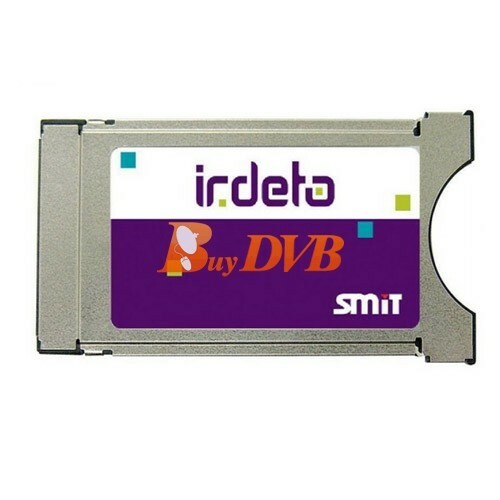 This SMIT Irdeto Cam CI Module is ideal and designed to work with transmissions encrypted in Irdeto from the following broadcasters; Optus, SelecTV, MySat, PBS, DFH Network, Praetorium, Redlight TV, Inxworld, UPS Direct (Hungary), Canal Digitaal (Netherlands), Greek Nova, Satisfaction TV, SCT, Private Spice, Conto TV, Pink Plus, ART (on Nilesat), Al Jazeera Sport Theme X & more!